Americans are somewhat starting to warm up to the idea of fully-autonomous vehicles, but, interestingly, less drivers are interested in having their new cars equipped with semi-autonomous technology like Tesla’s Autopilot or General Motors’ Super Cruise. That’s according to a new study from the American Automobile Association. 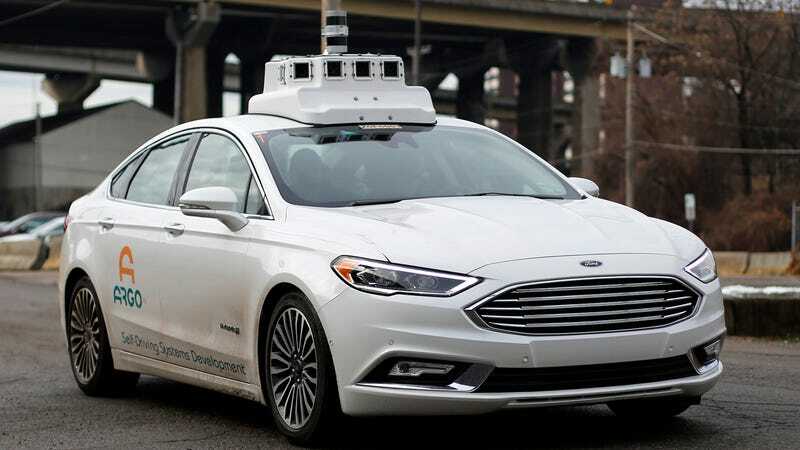 In early 2017, the American Automobile Association conducted a study that found 78 percent of U.S drivers are afraid to ride in a fully-autonomous cars. A year later, AAA says, that number has dropped to 63 percent. One fact stuck out to me: When it comes to semi-autonomous technology—think Tesla’s Autopilot or GM’s Super Cruise, which allow for automated driving on highways—51 percent of U.S. drivers reported they wanted it implemented in their next car, which is down from 59 percent in early 2017. You have to wonder what sparked this. Tesla drew headlines last fall, when the National Transportation Safety Board partially blamed the design of Autopilot in the death of a Model S owner, who was using the driving aid at the time of a crash. And just yesterday, the NTSB said it was investigating a crash involving a Tesla owner who slammed into a parked firetruck on a California freeway while his car was reportedly on Autopilot. And more automakers are planning to role out similar features in upcoming cars, with Nissan in particular touting the introduction of a new semi-autonomous suite in the new Leaf. Whatever the case, AAA found that many drivers still hold themselves in high regard: nearly 75 percent reported they consider themselves better-than-average drivers. Congrats to all of you.